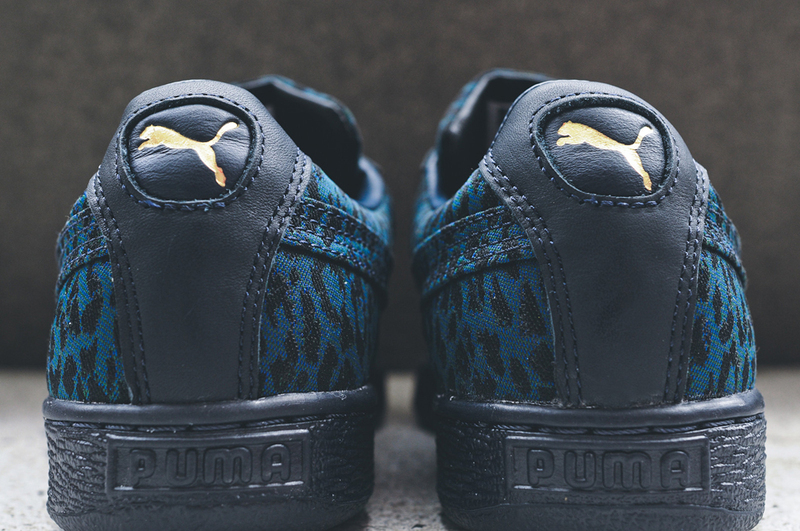 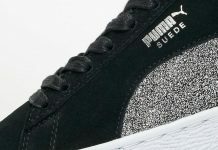 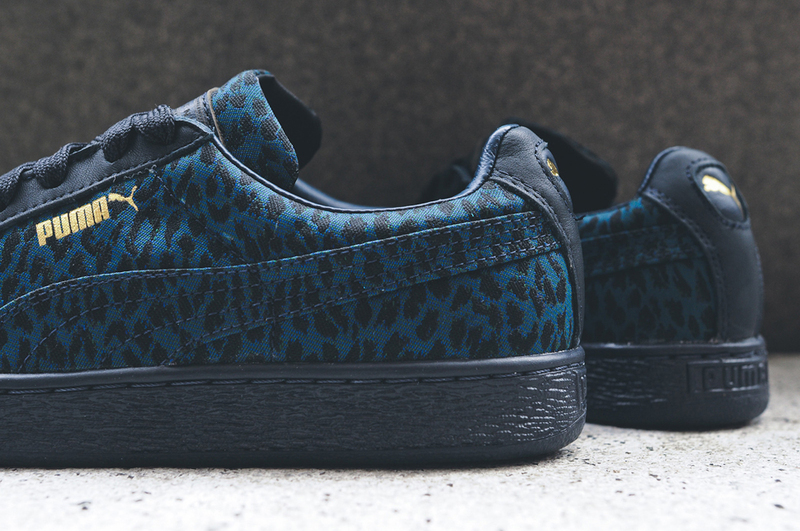 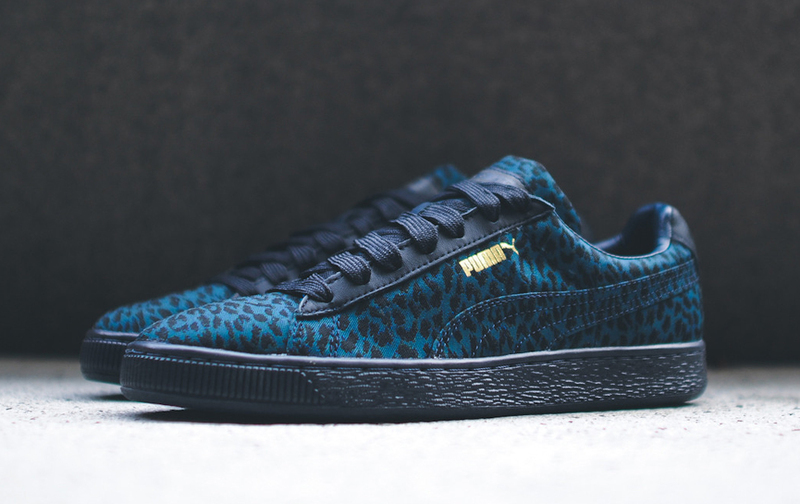 House Of Hackney x Puma Basket Classic "Dark Teal Leopard"
House of Hackney, a British company that specializes in luxury interiors, collaborates on the Puma Basket Classic. 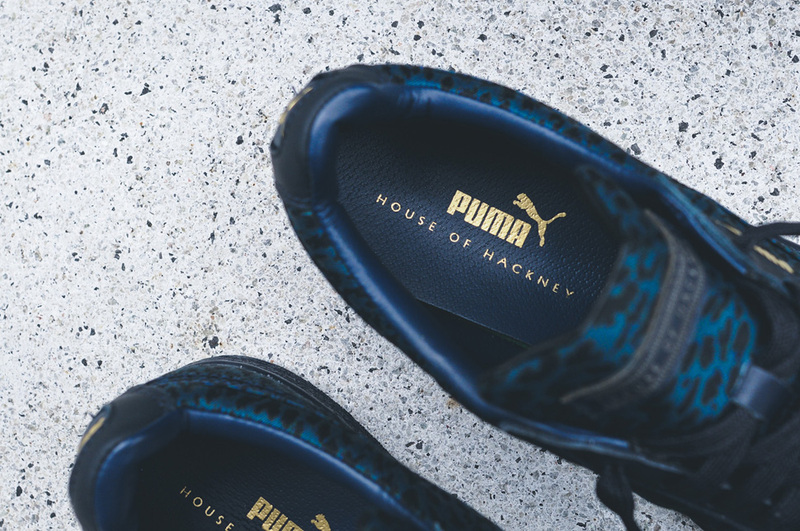 The colorway, dubbed “Teal Leopard”, combines Dark Teal with Black Leopard spots on the uppers on House of Hackney’s signature canvas. 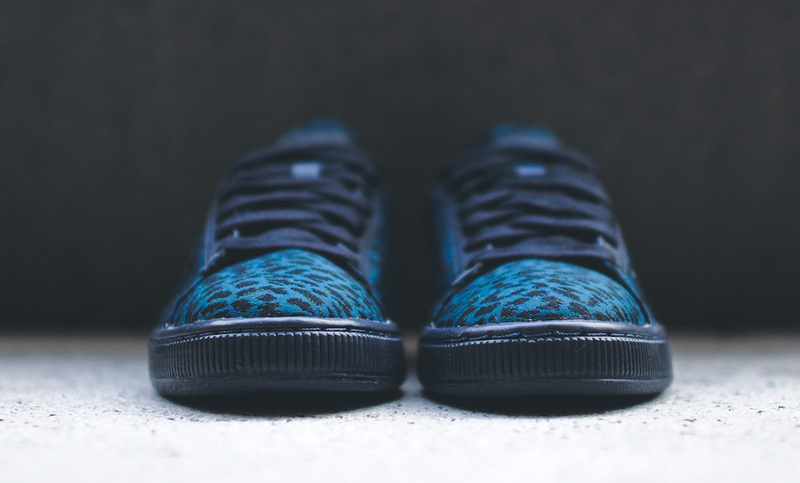 The Dark colors make up for a good sneaker to add to your Fall / Winter sneaker rotation so cop yours now at KITH.